Ethylene is a plant hormone that is released naturally by fruit, vegetables and flowers as they ripen, accelerating the process. This continues after they have been harvested. Fruit, vegetables and flowers are often stored and/or transported in closed spaces (refrigerated containers or lorries), which leads to high concentrations of ethylene and speeds up the ripening process.  A natural, organic filter that oxidises and inhibits ethylene.  Our M-CAM machines are the perfect solution for filtering the air and removing ethylene from any fresh-food storage area (fruit, vegetables and flowers), from cold storage post-harvest to large logistics platforms or small supermarkets. 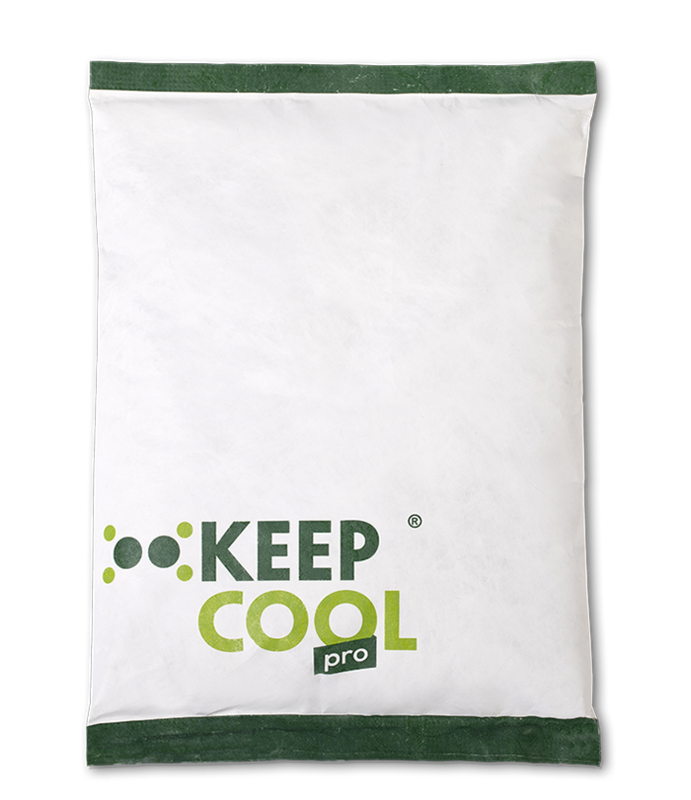 KEEPCOOL is the most effective post-harvest solution available. It allows fruit to be harvested at just the right level of ripeness to be stored and transported. Transport and preserve temperature-compatible fruit and vegetables.